The social network lost nearly three times as many American teenagers in 2017 as originally anticipated by eMarketer. About 9.9% of U.S. users between 12 and 17 years old just didn't have time for Facebook by the end of the year. That compares to eMarketer's original expectations of a 3.4% decline in users in that demographic. 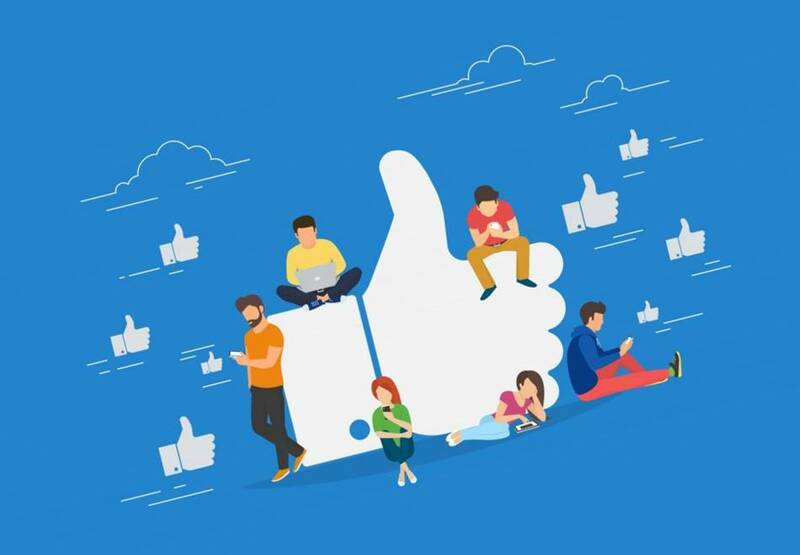 Facebook should be able to hold onto more young users this year, but eMarketer still expects it to lose about 2 million users aged 24 and younger.